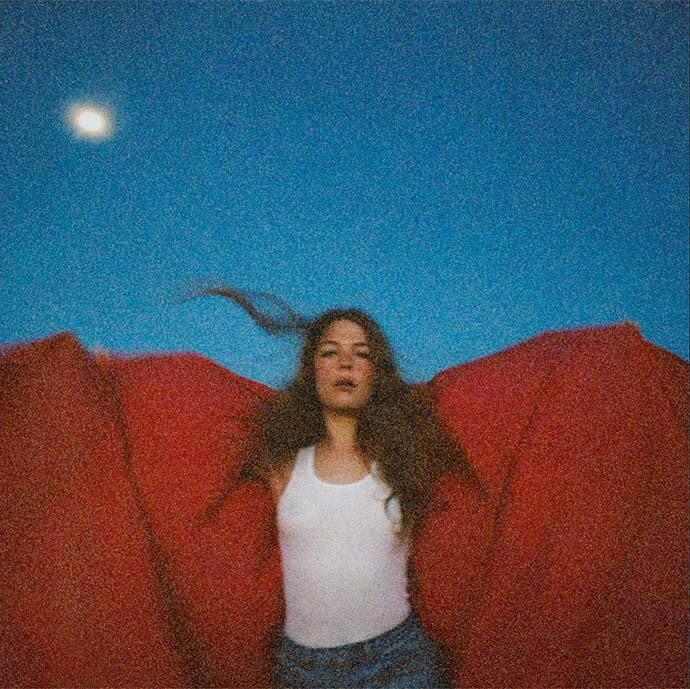 Maggie Rogers was catapulted into the public eye following a surprise endorsement from Pharrell Williams in 2016. The 24-year-old singer-songwriter, a music student in New York at the time, had only recently overcome a lengthy writer’s block when Williams shared a demo of her electro-folk track ‘Alaska’ online. Following an intense record label bidding war and 18-month global tour, Rogers retreated to her Maryland home to reflect and create new music. The resulting debut LP Heard it in a Past Life sees Rogers take control of her own musical narrative and cut through the hyperbole, featuring commanding vocal performances and honest lyricism. Rogers is a powerful singer, nodding to Haim in her DIY choral backing and channelling Fleetwood Mac’s Stevie Nicks in moments of introspection. However, the album’s spaced-out R&B atmosphere often clouds over its more intriguing features: attention-grabbing beats fade from view in favour of gospel airiness and stadium-filling drums on ‘Give a Little’ and ‘Fallingwater’. Still, Rogers’ talent as a songwriter remains clear. While ‘The Knife’ feels polished, ‘Burning’ is incisive and driven. ‘Say It’ impressively oscillates between echoing verses and clean-cut choruses, before ‘Back In My Body’ brings the album to a powerful close.